Facebook is the biggest social media platform in the world and is already used by over 2 billion people. Though, in the last few years, video content has become quite popular on Facebook. 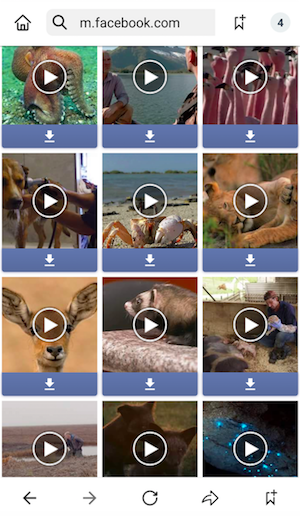 A lot of users ask us how to save a video from Facebook onto your phone. 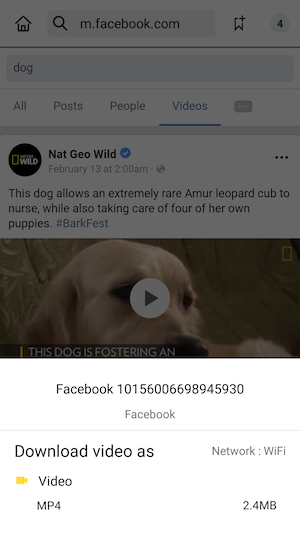 Well, to answer your questions, we have come up with this dedicated post on how to save a video from Facebook to your phone. Read on. If you are looking for a solution to save fb video to phone, then simply give Snaptube a try. The app is already used by millions of people as it allows us to download videos from several platforms in one place. Therefore, users don’t need to switch between different apps while looking for their favorite videos. 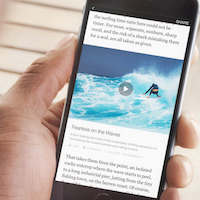 Snaptube provides a fast and easy solution to save Facebook videos to your phone. Users can download all kinds of videos from Facebook and that too in different formats. It also lets us download videos from different sources like Instagram, Twitter, etc. 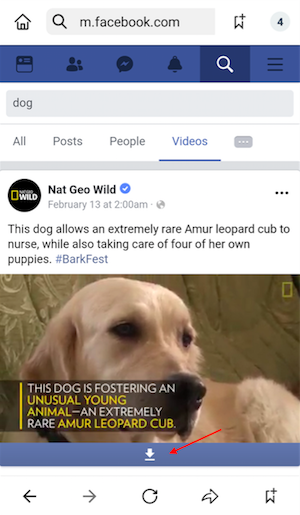 You can learn how to save a Facebook video to your phone through its own app or via Snaptube’s interface. Here’s how you can meet your requirements by following these two approaches. 1. If you don’t have Snaptube installed on your phone, then simply visit its official website and download the app on your device. 2. 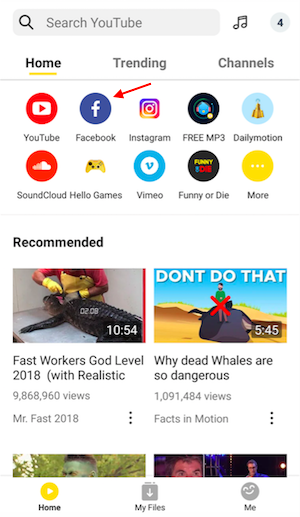 Once the app is installed, go to your device’s settings and make sure Snaptube has been granted the floating window permission. 3. Launch the Snaptube app to explore its features and keep it running in the background. 4. Now, launch the Facebook app on your Android device and look for the video that you want to download. If you want, you can simply enter the relevant keywords in the search bar of Facebook as well. 5. After finding the respective video, tap on its more option (the three dot icon) and copy the link of the video. 6. As soon as the video link will be copied, you will get a download icon on the screen. Tap on it and select the resolution of the video. 7. Wait for a while as the free downloader will save the video on your phone. 1. 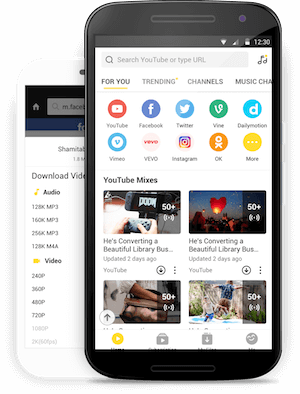 Install Snaptube on your Android device by visiting its official website. Just download the latest APK file and complete the installation process. 2. Launch the app whenever you wish to use this FB video downloader. On its home page, you can see shortcuts for different platforms, including Facebook. Just tap on the Facebook icon to continue. 3. On the next window, you need to log-in to your Facebook account using the right credentials. 4. Once you are logged in to your Facebook account, you can browse the interface and look for any video to download. 5. When the video would start playing on Snaptube, the app will display a download icon at the bottom of the video player. 6. Tap on the download icon and select the resolution (and size) of the video you are about to download. 7. Sit back and wait as the video would be downloaded on your Android device. In this way, you can easily learn how to save Facebook videos to phone using Snaptube. The saved videos can be accessed from your phone’s Video app or by visiting your library on Snaptube. 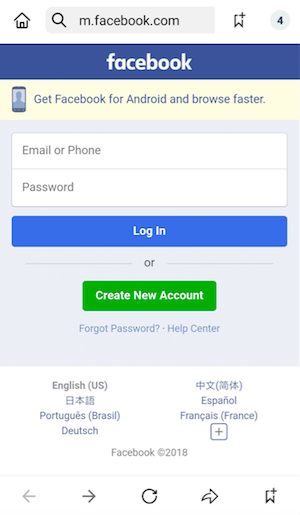 Just be sure that you are able to download third-party apps on your phone (by visiting its security settings and enabling the unknown app installation option). This will let you download this free app on your Android device without any trouble.